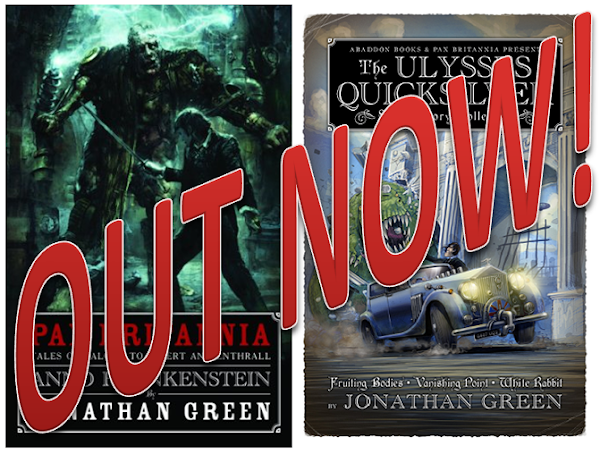 It might be more than seven years since my first Ulysses Quicksilver novel was published, but there are still readers discovering it for the first time. One such is Black Library fan Abhinav Jain. 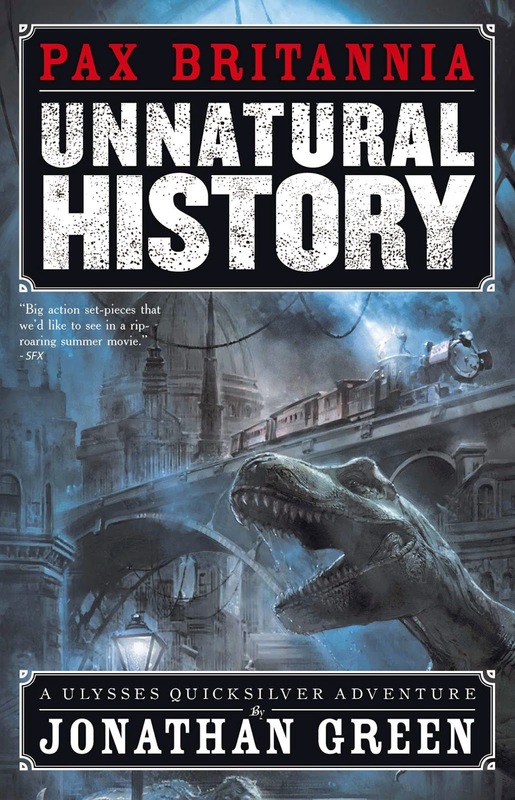 "Unnatural History is an extremely fun and fast-paced action-adventure... We have Charles Babbage’s difference engines. The Challenger Enclosure at the London Zoo (reference to the Lost World! 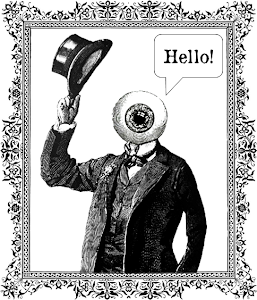 ), and more such things. There is an Overground instead of the Underground in London. You’ve got car chases and dirigibles and what not. 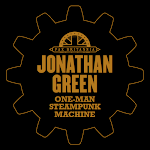 There’s a lot to take in here and Jonathan also takes the time to point out the more era-related stuff as well, especially with regards to the whole... Britishness of the whole thing, I suppose. That’s what really completes the novel I think." 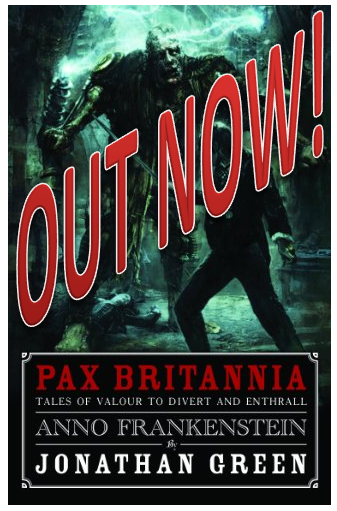 "Unnatural History itself proved to be a far better novel than I had expected, considering my ambivalence towards Jonathan’s Warhammer work for Black Library, and that’s a good thing because he did manage to surprise me and made me a fan in the end." 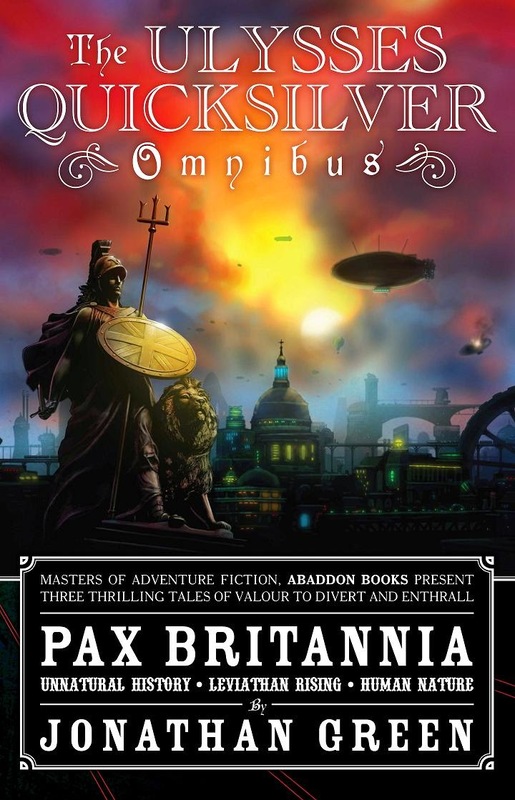 So, someone who wasn't particularly a fan of mine, converted to the joys of JG books by the steam-powered world of Pax Britannia. Happy. With. That. 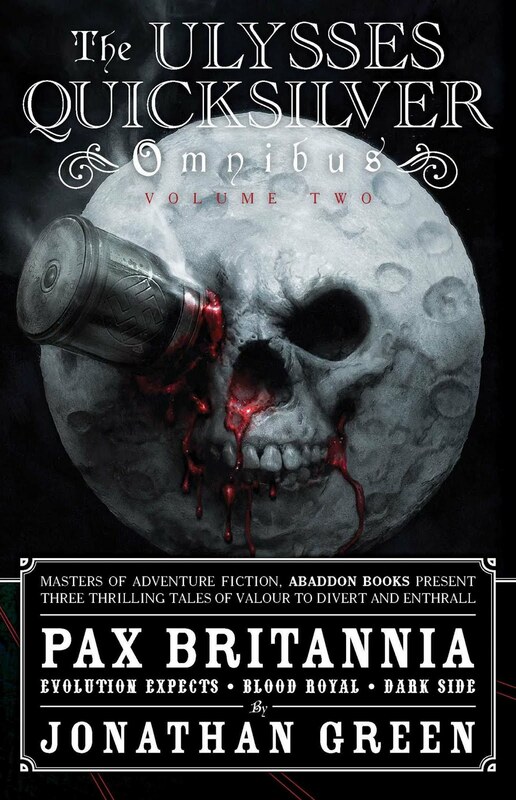 You can pick up Pax Britannia: Unnatural History for your eReader (for free) here, or you can buy it in the tried and tested processed tree carcass format as part of The Ulysses Quicksilver Omnibus: Volume 1. * And if he liked Unnatural History he's going to love the books that come after.